GOOSE VPN and VPNArea are two VPN companies that are considered by both users and experts to be among the best in the business. How to decide which provider to subscribe for? You need to compare them carefully, bearing in mind your own particular needs and what you need a VPN for in the first place. 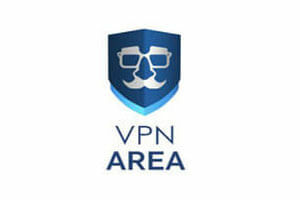 VPNArea is a VPN provider registered in Bulgaria with hosting in Switzerland. They combine user-friendliness with top-level security and numerous additional features. Learn all about them in our VPNArea review.